All our tree surgery training instructors are Lantra approved instructors - they meet the quality assurances of Lantra and attend regular updates. Our assessors are all NPTC assessors who have a wealth of on-going industry experience. Scott has a unique mix of practical experience in arboriculture and a strong academic background that has run in parallel. 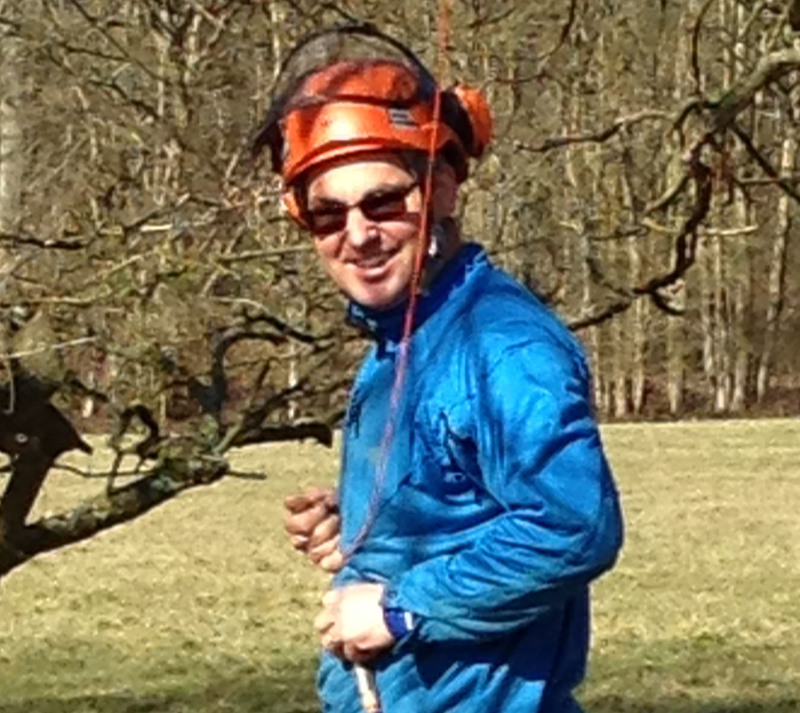 Together with a relaxed style you can be sure that your tree surgery training needs will be met. Active mountaineering interests, especially Scottish Highlands! There’s more to life than work! Anna left a sucessful career in education and after many years of helping out informally joined the company full time in 2014. Anna looks after the administration for the business generally but also gets involved in work on site both at the tree surgery training centre and on commmercial jobs. Read more about City & Guilds Assessor & Instructor in Land Based Skills Level 3 Award – a missed opportunity?